Trisha and Codie’s wedding was a photographer’s playground with all of the gorgeous vintage wedding decor details. 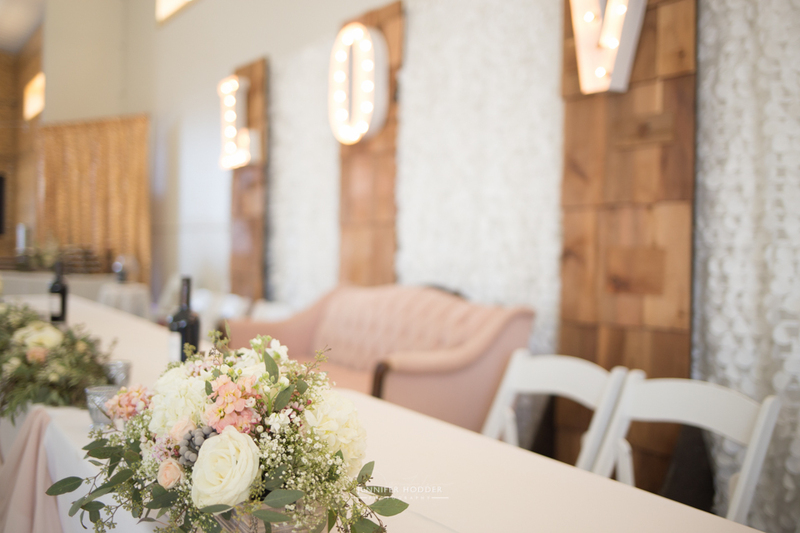 Everything from the rustic, hand-painted wooden signs to the chalkboard photo booth backdrop – every detail was wonderful. Trisha was the center of it all with her vintage lace gown and heart warming smile. Most of the vintage wedding decor was rented from Bespoke Decor Rentals in Vancouver BC. Family and friends alike had a blast in the barn that was built for this wedding …well not just the wedding; a collection of vintage cars occupies the space now. 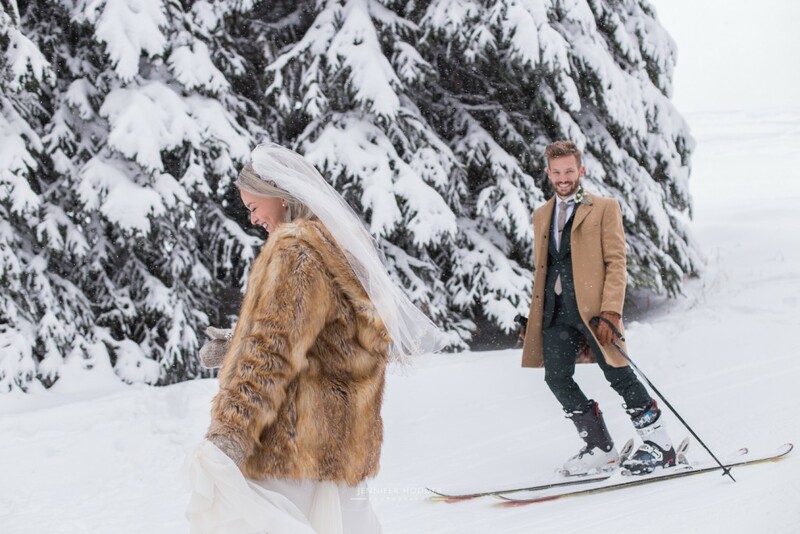 The couple really couldn’t of had a more perfect wedding venue. Well this was officially my very first wedding… I would like to personally reach out to Ryan & Jessica (aka Beck) to thank them for taking a chance on me and giving me the opportunity to capture their very important day. Beck even trusted me enough to do her makeup, with such a beautiful specimen I really couldn’t mess anything up. 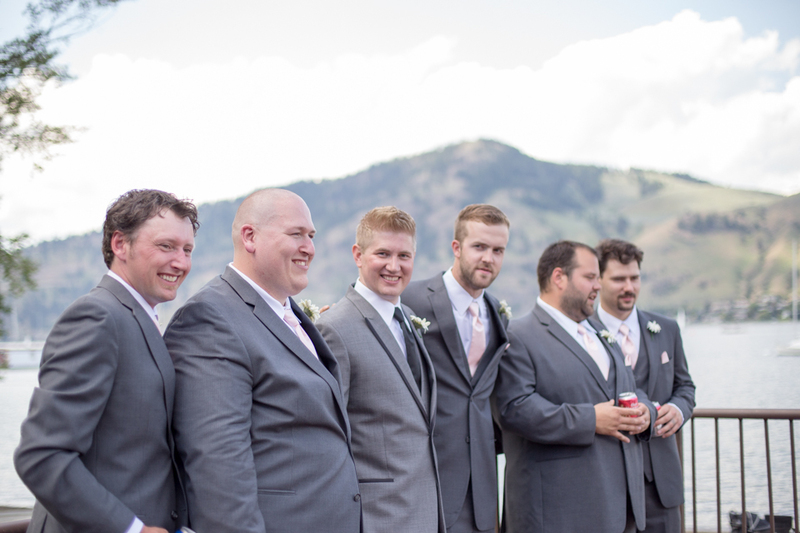 The guys were a blast to hang out with as they were getting ready. My second shooter and I have gotten lots of practice tying ties, pinning boutonnieres and hemming pants. 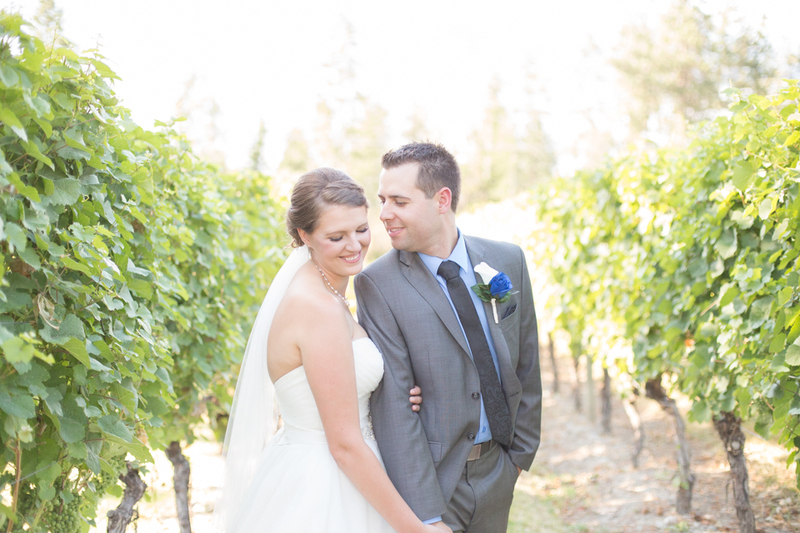 Christine and Daniel were just the sweetest couple you could ever meet! You could tell that they loved each other full-heartedly the second they saw one another at their ceremony. 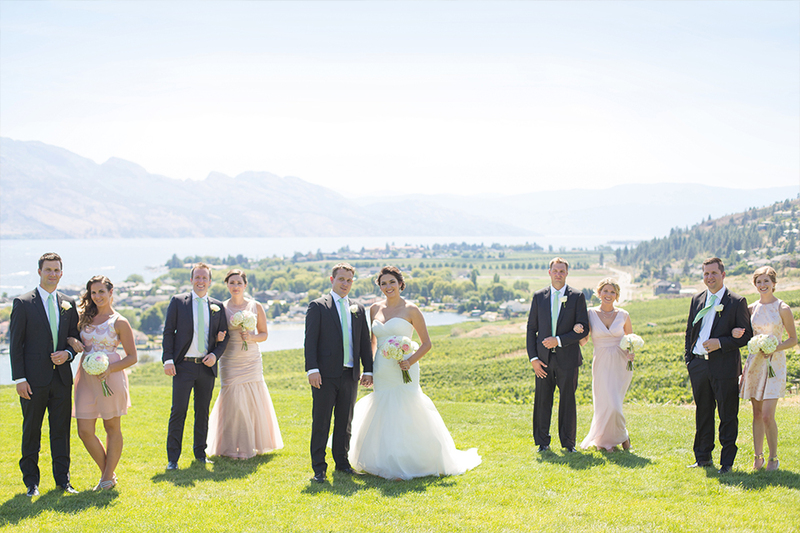 Friends and family gathered from all over the country to celebrate their love at one of Kelowna’s most breathtaking wineries; Cedar Creek Estates. The bride and groom exchanged vows with their pastor from Trinity Church, under the contemporary wedding arch, you really couldn’t ask for a better setting. Just when you thought things couldn’t possibly get any cuter with this couple, bubbles filled the sky when they walked down the aisle as man and wife.